Spot Of Light On A Meadow Among Forest. Gorgeous Nature Scenery.. Stock Photo, Picture And Royalty Free Image. Image 98237945. 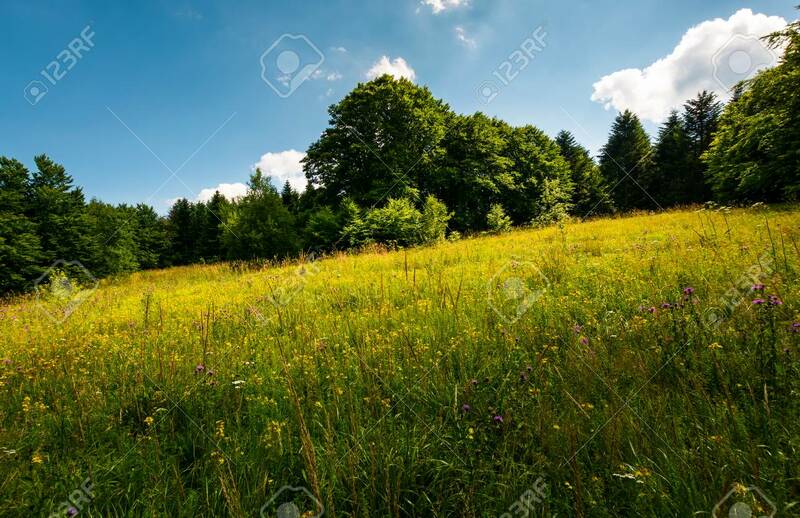 Stock Photo - spot of light on a meadow among forest. gorgeous nature scenery in summer. picturesque view. spot of light on a meadow among forest. gorgeous nature scenery in summer. picturesque view.